How many “individual” peer reviewers actually represent a hidden number of ECRs carrying out peer review with and for them? Help us find out! We are launching our #ECRPeerReview effort – focused on ensuring the recognition of peer review efforts by early career researchers. Peer review is viewed as central to the evaluation of research, and in the case of peer review of manuscripts for journal publication, an activity that is seen as part of the service of a researcher. Graduate students, as those training in how to carry out research, should therefore clearly be participating in, and receiving training in, constructive peer review. Postdocs are researchers in a position of mentored independence – working on their own projects and research plans, and learning how to manage a research group from an independent principal investigator. As such, postdocs are already intellectually capable of being fully involved in the peer review process. But, how involved are these early career researchers (ECRs) in journal peer review? This statistic may come as a surprise to some but, anecdotally, discussions with ECRs (particularly in the life sciences) point to a number of incidences of “ghostwriting” of peer review reports: that is, carrying out peer review of a manuscript, writing the report, and submitting it to a supervisor, who submits the report (or some version of it) under their own name, and without the name of the co-reviewer. This led us to ask: just how often does this “ghostwriting” occur? Why does it happen? Is it unique to the life sciences? What can we do to ensure the recognition of scholarly work by ECRs? Please help us to gather data by filling out this survey and sharing it with your colleagues! The survey is designed to collect more data about the phenomenon of ghostwriting by ECRs, and about the experiences and opinions of ECRs around peer review for journal articles. The goal of this survey is to assess the experiences and opinions of the community, and to recommend best practices for recognizing co-reviewing activities. This survey contains 16 questions and is estimated to take 15 minutes maximum. Follow our efforts at http://futureofresearch.org/ecrpeerreview/, and the hashtag #ECRPeerReview, as we update them! 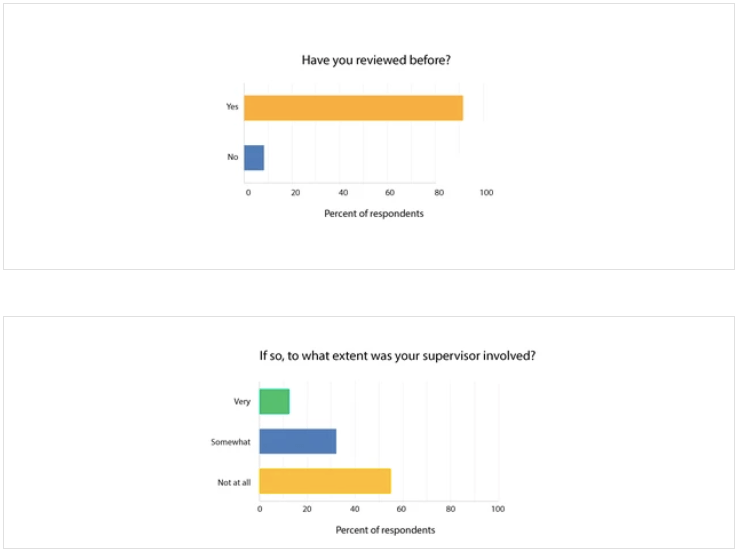 This survey has been verified by the Mount Holyoke Institutional Review Board as Exempt according to 45CFR46.101(b)(2): Anonymous Surveys – No Risk on 08/21/2018. Great initiative! 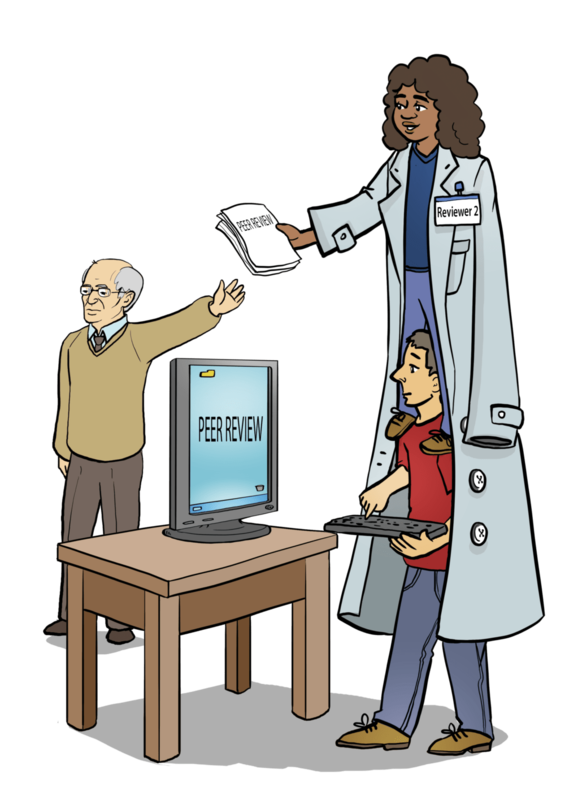 Several journals have the option to enlist yourself to a be a reviewer or join a review program. It would be good to collect those here. Agreed! We will add those in too – thanks for the suggestion!